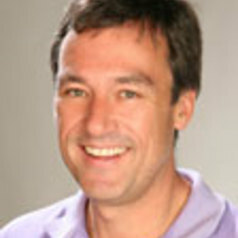 Drew established the sleep research group at the University of Adelaide in 1992. In recent years Drew has broadened his research interests to include safety science, applied psychology, human factors and safety management systems, and cultural anthropology. Having built a broad multidisciplinary team, Drew formed the Appleton Institute in January 2012.